2017 was yet another fabulous year for Abora Recordings, filled with highly emotional uplifting and orchestral trance music. This compilation includes the 14 very best pieces released in 2017 on Abora Skies, Abora Ascend, and the main Abora Recordings imprint. Featuring top artists such as illitheas, Afternova, New World, Playme, Ikerya Project, Manuel Rocca, Tycoos, Plutian, DreamLife, Syntouch, Aldo Henrycho, Eric Senn, Phil Dinner, and more! 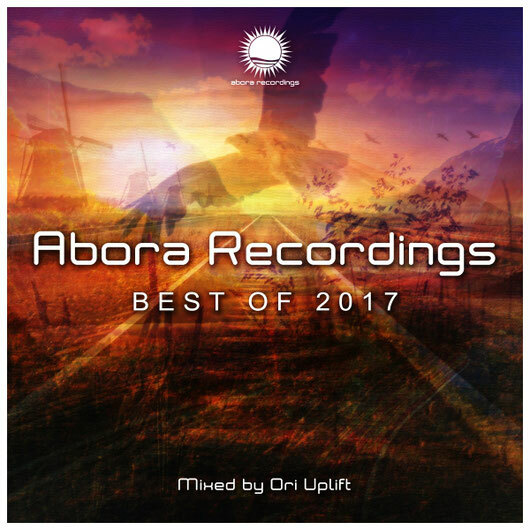 Enjoy this wonderful 'Abora Recordings: Best of 2017' release! Tune in: avivmedia.fm "Daily Promo Top" and Weekly on Sunday 9:00pm – 11:00pm "Guest Mixes Special For AvivMedia.FM"